A stock aircraft called 4 Ton SSTO V2. Built with 67 of the finest parts, its root part is mk2FuselageShortLiquid. 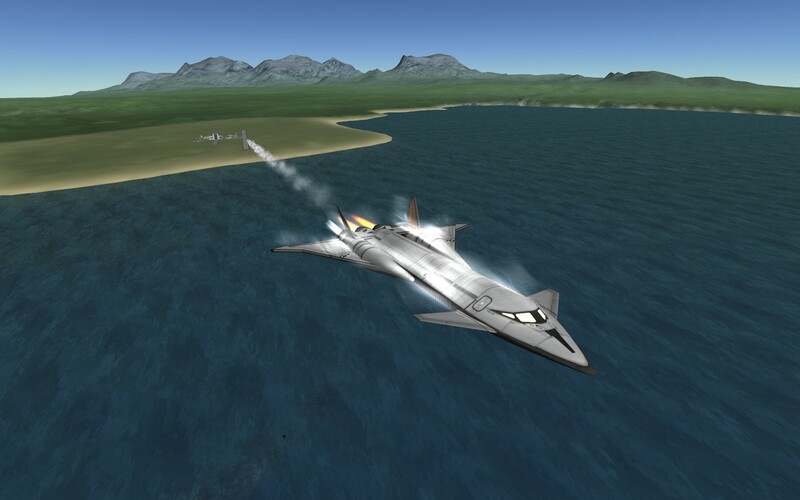 This is an alternate version of the Lowtech 4 Ton SSTO, For more information about this craft go here https://kerbalx.com/Kronus_Aerospace/Lowtech-4-Ton-SSTO . This version has an RCS system, more batteries, and a tiny bit more liquid fuel. The addition of the RCS system meant that the action groups had to be changed, so now the cargo bay doors and solar panels have to be toggled manually, presuming you have yet to upgrade the SPH to it’s max level.